JCFCU members can get great rates on vehicle loans, personal loans, and home equity loans, and we offer the convenience of payroll deduction for your loan payments. You must be a member of this credit union in order to borrow. Be sure to check out our competitive rates and terms using the links below. A home equity loan is a type of loan where the borrower uses the equity in their home as collateral. The loan amount is determined by the value of the property and the creditworthiness of the borrower. Home equity loans can be used to finance a variety of expenses such as home repairs, medical bills, college education, or debt consolidation. Loan amounts range from $10,000 to $150,000. Terms are fixed for the life of the loan at 5, 10, or 15 years. Maximum loan-to-value of 80% (includes all mortgages). A Signature loan is an unsecured personal loan issued only based on the borrower's creditworthiness. Eligible amount based on length of employment, credit history, and income. The loan proceeds can be used for any purpose. Loan amounts range from $1,000 to $15,000. Terms are fixed for the life of the loan from 6 to 60 months. Looking to purchase or refinance a new or used vehicle (automobile, truck, SUV, motorcycle, boat, or rv)? We have the financing options you need. Loan amounts up to $50,000. Terms are fixed for the life of the loan up to 84 months. Finance up to 120% of the lesser of purchase price or Manufacturer's Suggested Retail Price. A vehicle is considered new if it is current model year or previous year and has less than 3000 miles. Loan amounts up to $40,000. Terms are fixed for the life of the loan up to 72 months. A vehicle is considered used if it has more than 3000 miles. The age of the vehicle plus the length of the loan cannot exceed 12 years. Already financed your vehicle through another financial institution? No problem. We may be able to offer you a better deal. Give us a call to discuss transferring your existing loan. 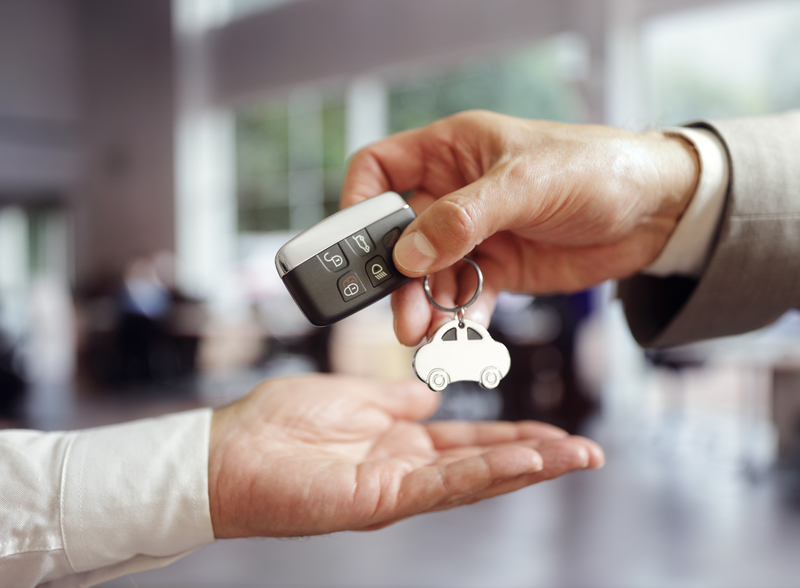 Find out how much you can afford to spend on a vehicle by getting pre-approved for financing. That way you can shop with confidence and focus on getting the best deal you can. A savings or share certificate secured loan is secured by the funds in your savings or share certificate account. The funds will be “frozen” from use and made available as the loan is paid back. Loan amounts based on share balances, up to $100,000. 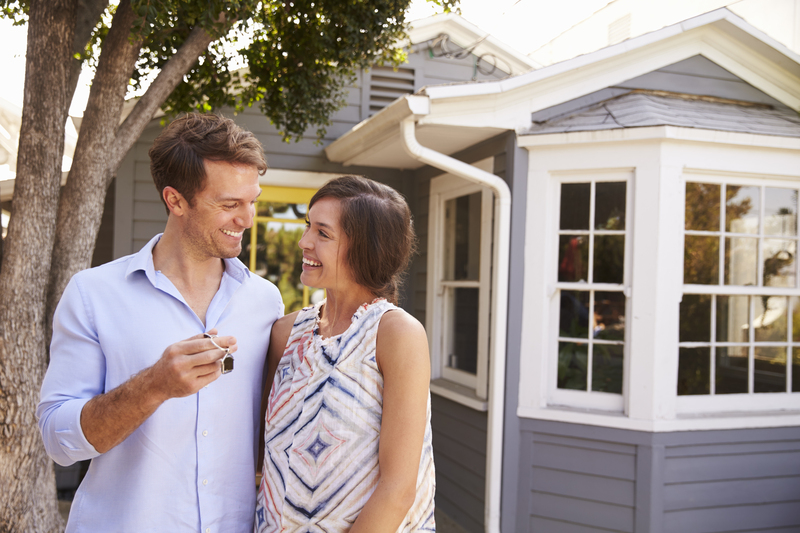 Terms are fixed for the life of the loan up tp 120 months. 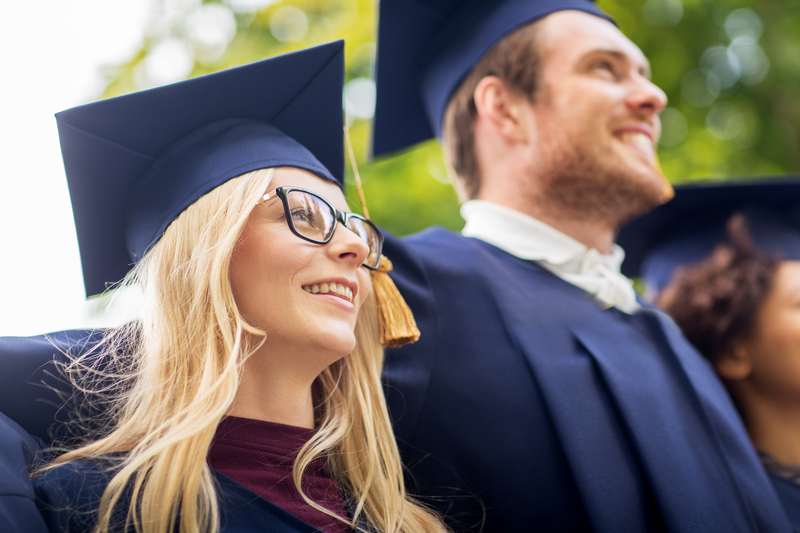 The Smart Option Student Loan is the first nationwide private student loan offering a graduated repayment period feature, providing budget flexibility after you finish school. Students who maintain their Sallie Mae loans in good standing can request to make 12 monthly interest-only payments instead of full principal and interest payments after they finish school. Private student loans provide additional funding for education-related expenses when other financial aid does not fully cover costs. Private student loans require a credit check as part of the application process because they are credit-based loans for both you and a cosigner, if applicable. Remember! Always borrow wisely. Private student loans can be an ideal solution should funds be needed after grants, scholarships, and federal loans have been maximized. Students and families should evaluate all anticipated monthly loan payments, and how much the student expects to earn in the future, before considering a private student loan. Visit www.salliemae.com/smartoption/jerseycentralfcu for more information or to start an application.